Is 84041 the best Utah zip code for your business? 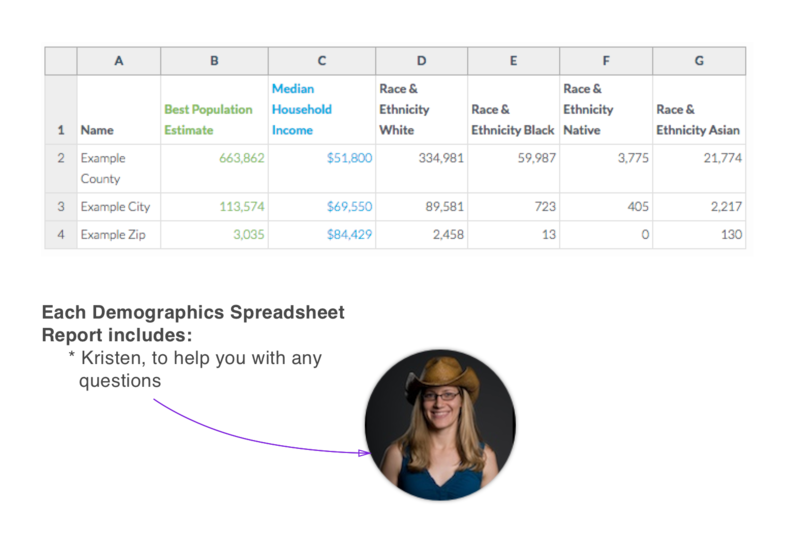 Now you can skip hours of internet research and jump straight to getting answers with our meaningful at-a-glance Demographics Spreadsheet Report. With the most current & most popular demographic data, it's the perfect starting point for your research about 84041 and the rest of Utah. All 84041 population data above are from the US Census Bureau. The population data for 84041 are from the Census' American Community Survey 2017 5-year estimates. 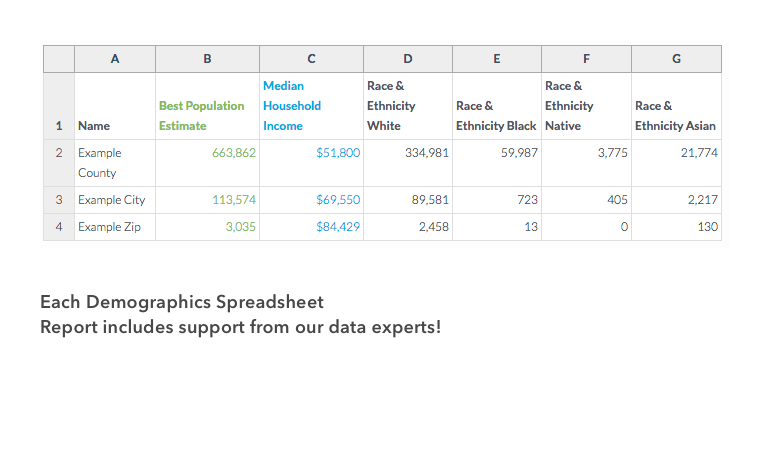 The demographic data for 84006, 84062, 84074, and 84726 are the most current, comparable demographics available from the US Census Bureau, are from the American Community Survey 2017 5-year estimates, and were downloaded on December 2017. Check out our FAQ section for more details. With 50,502 people, 84041 is the 8th most populated zip code in the state of Utah out of 278 zip codes. But watch out, 84041, because 84062 with 47,552 people and 84074 with 49,493 people are right behind you. The largest 84041 racial/ethnic groups are White (77.0%) followed by Hispanic (14.9%) and Two or More (3.0%). In 2017, the median household income of 84041 residents was $62,906. 84041 households made slightly more than 84006 households ($62,656) and 84726 households ($62,583) . However, 9.2% of 84041 residents live in poverty. The median age for 84041 residents is 28.3 years young. Looking for 84041, UT Starter Report PDF? Click Here.